The new academic year started with a new class series with Product Design students at Academy of Arts & Design in Arnhem. We started with an enthusiast group of students that are stepping in processes of mapping, research and personal development around the meaning of desiging awareness. We created a program around a Crafting Consciousness, activating students in researching and exploring how design can create a different consciousness around us and what change can it inspire. Design(ing) is an act, we scrub, filter, deeper, cut up and reconnect new perspectives together and not only it material but also in the stories we send into the world. It goes beyond material. Design becomes an behavior that doesn’t always end up in a material form but in the activation of a new way of living and working together, design is about taking action and encounter new relations. As designer we are obliged to take action, to act out of, to act for or act on behalf of. We represent the bridges, the toolbox, the laboratory and dream kit in todays living, its environment and ways of living. Designers can active and build new dimensions and different consciousness that inspire new ideas and solutions on how we live our lives. This series will be about being in contact with the world around you and learn to design processes to craft your consciousness into products and scenarios. Consciousness is about being aware. Aware about situations and relations, with yourself, your inside and outside, your social scene, your street, community, on-line and of-line work and the culture around you. Being a designer is about being in relation with the world around you and really being conneted and inspired by what is happening in the world. A designer change materials and textures but also change perceptions and create new experiences. 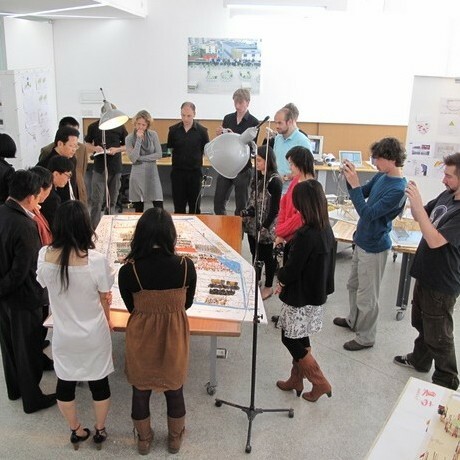 Designers can invent and bring ideas into hands-on relations with the world around them. This semester will is be to learn to connect and learn from the world and tranform your own design vision and consciousness. We look forward to unwrap the coming months and see what kind of personal thinking, research, designing will be shared by design.